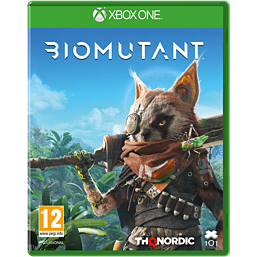 Available for Microsoft Xbox One, BIOMUTANT is a venture created by Swedish developer Experiment 101 and publisher THQ video games. 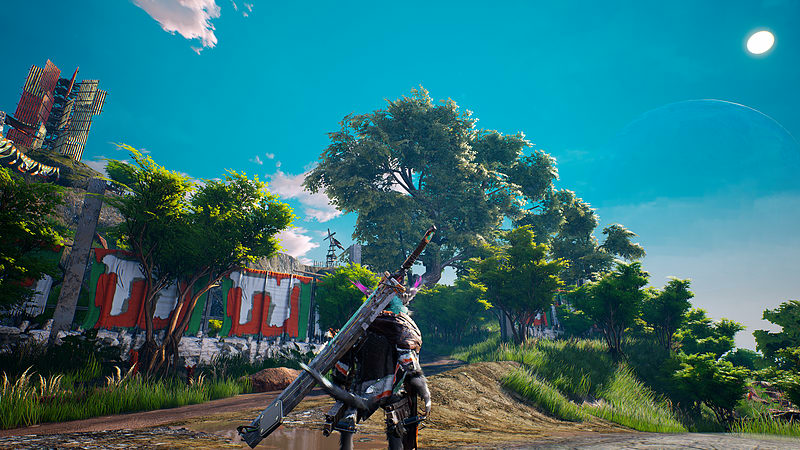 This incredible action-role player is perfect for those gamers who adore exploring a vast open-world that is just begging to be discovered. 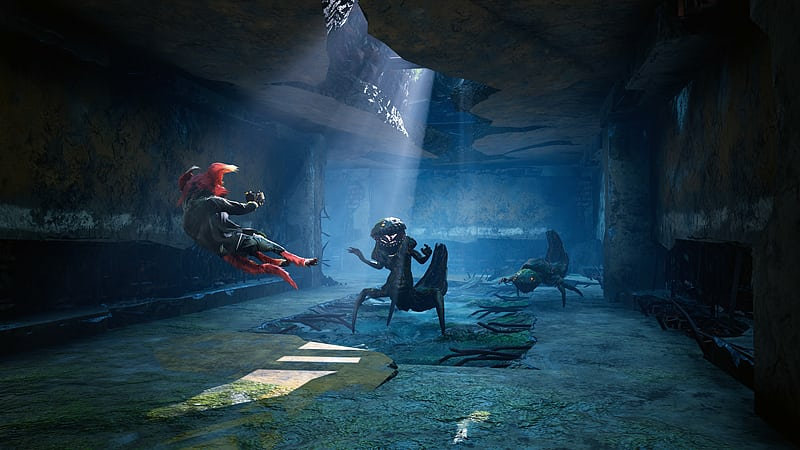 When first starting the game, players are asked to go through and alter their character to deal with their own specific needs. 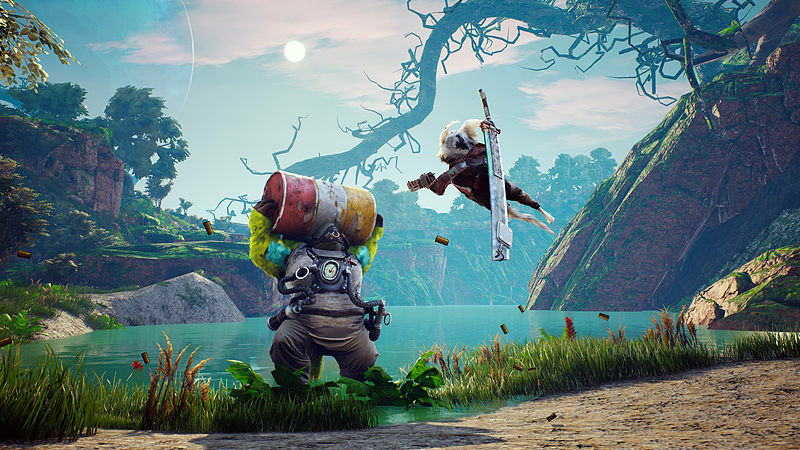 This uniquely customisable character is a racoon-like creature with distinct abilities. 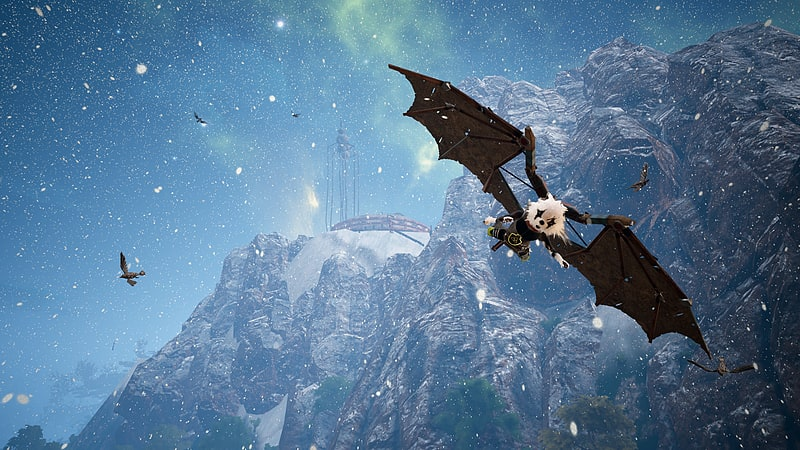 Items that can be changed include fur thickness, weight, fangs and even gender. 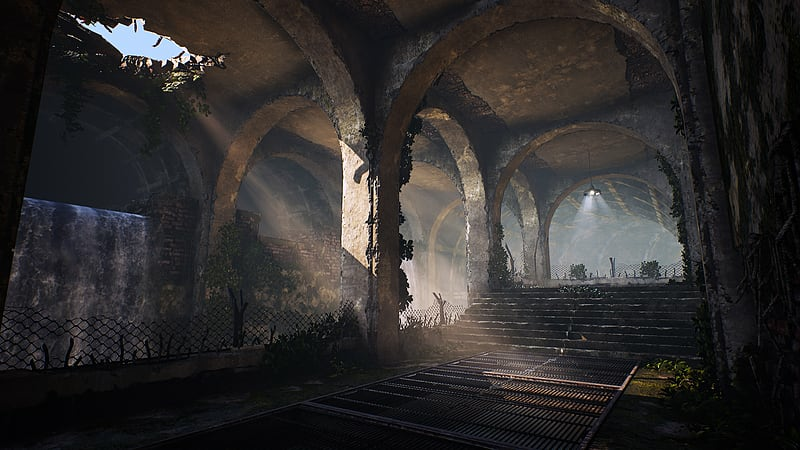 Be warned though, each customisation option will change how your character will act in the open-world environment. 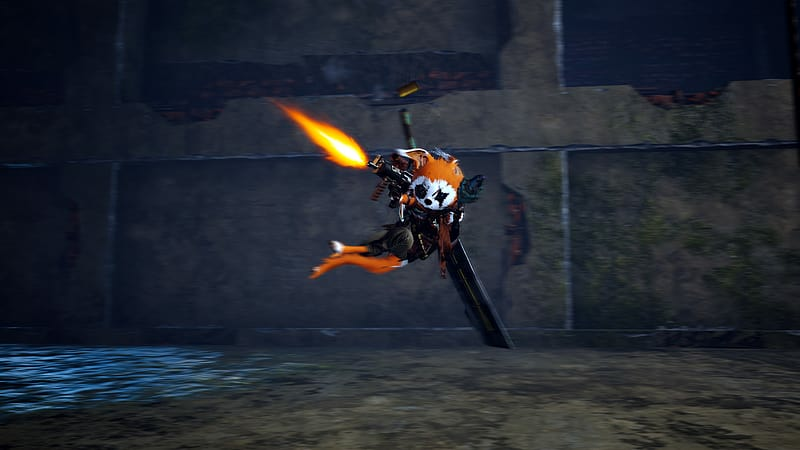 For example, a heavier character will naturally be slower in everyday movement and combat but will be able to deal more damage and resist attacks from enemies. 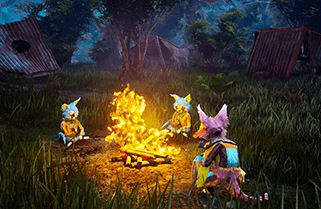 This unique mode means BIOMUTANT has one of the complex in-game customisation features in modern gaming. 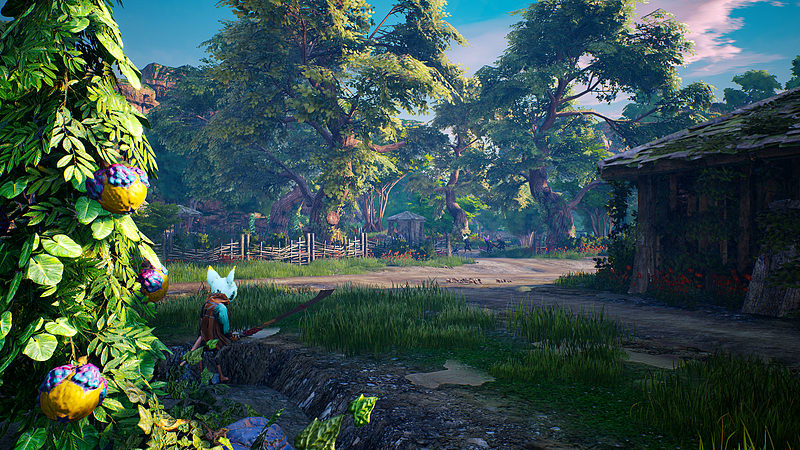 Played from a third-person perspective, BIOMUTANT has been developed for an immersive single-player experience. 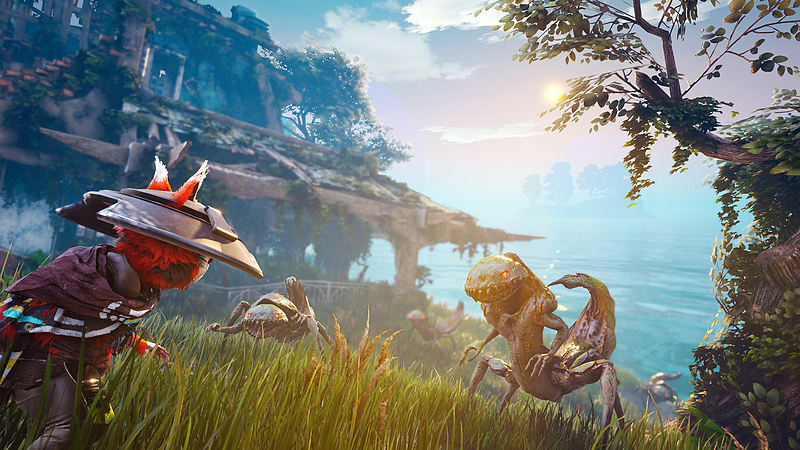 The open-world environment is huge and populated by hundreds of uniquely mutated animals including the racoon-like character players take control of. 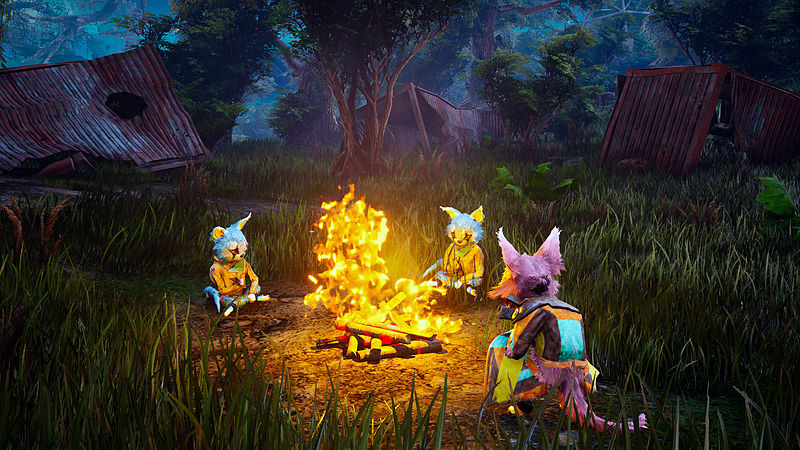 Perhaps one of the most unique parts to BIOMUTANT is the ability to change features over the course of the game. 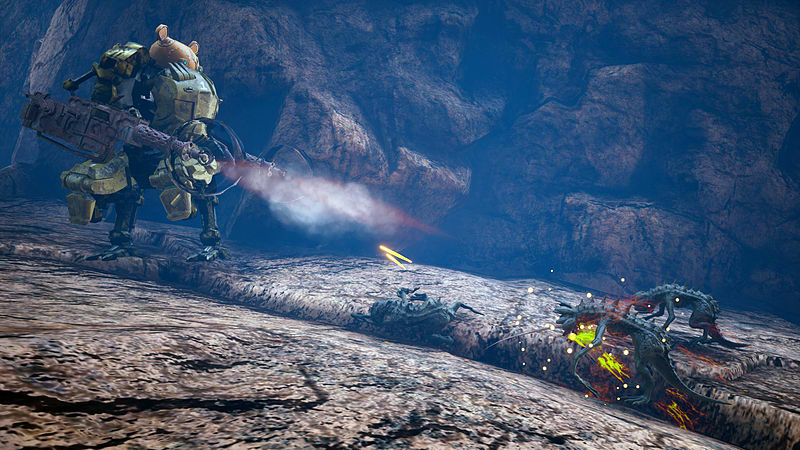 Gamers are able to change limbs on their character, including robotic arms, all of which can be used for various different challenges. 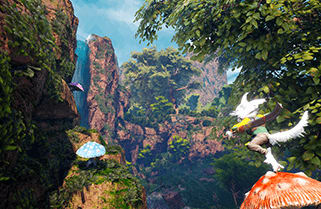 Some parts of the vast map for example aren’t reachable unless you have modified your character in one way or another. 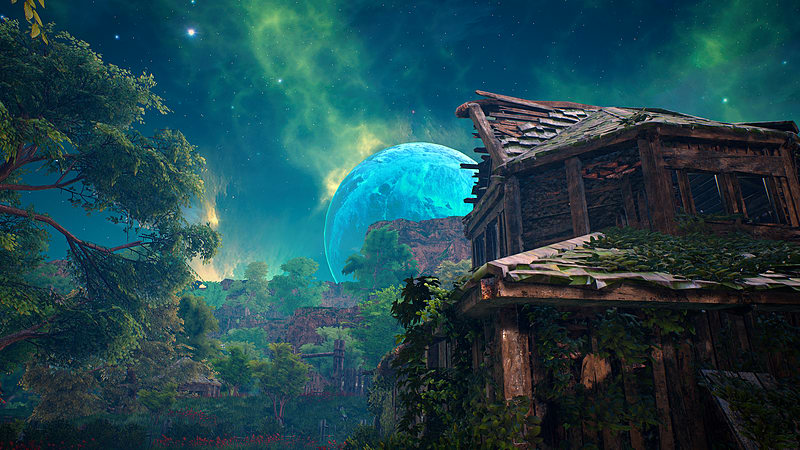 The open-world that is such a positive point of the game is one that is absolutely begging to be explored. 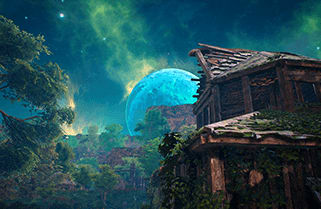 The whole environment is seamlessly integrated into the game with few loading screens and numerous forms of transport at the player’s disposal. Whether you want to fly over the world in a hot air balloon or take the seas with a jet ski, you can and it’s completely up to you. 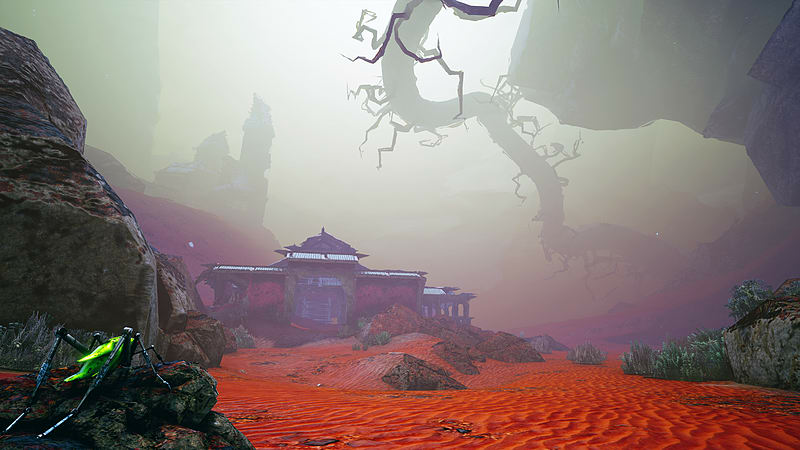 The game’s most controversial and unique feature is its use of narration. Don’t be put off by this however as it lends a different dynamic to what could just have become an all-out role player and as playing time increases, the level of narration is reduced. 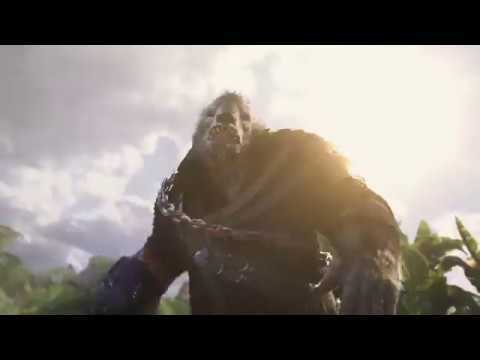 Due to gamer feedback, the developers have introduced an option to change the narration to their own personal preference. 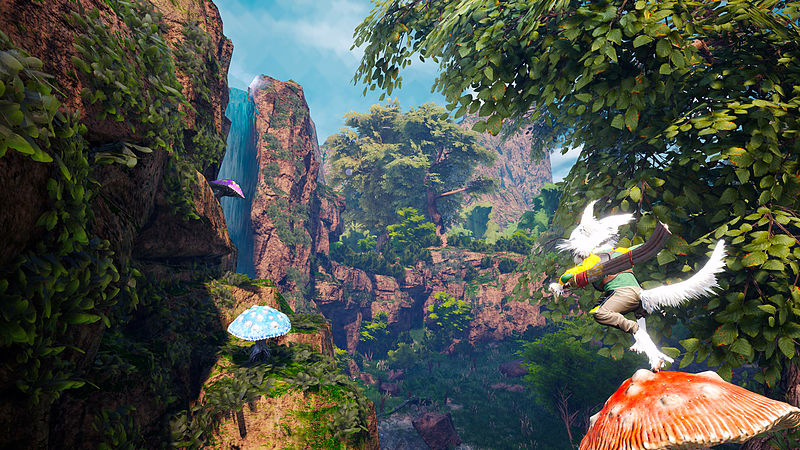 BIOMUTANT promises to be an intriguing and immersive experience for fans of the open-world genre. 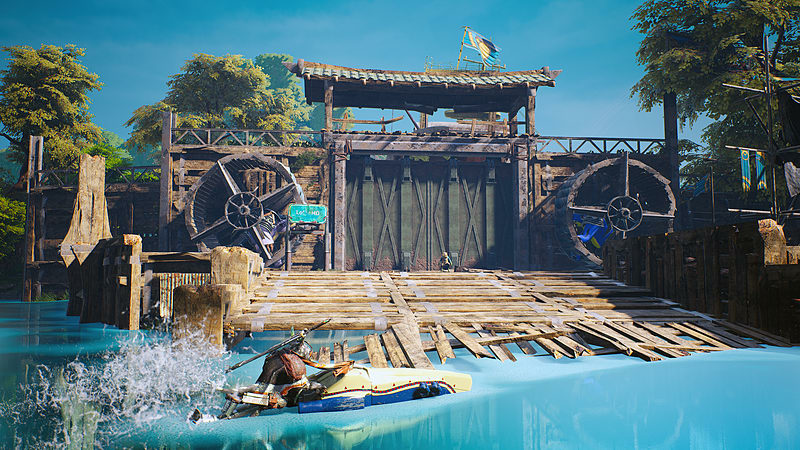 Couple this with its stunning graphics and fascinating story and the Microsoft Xbox One has got another great game to add to its collection. You are guided through the world by a Storyteller, narrating every step of your journey- however it is your actions and choices that will decide how the story of survival ends. Alongside this, a next level of crafting is unleased. 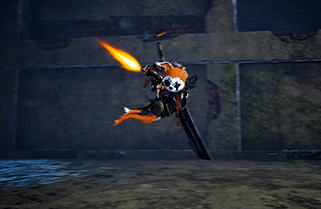 Release your creativity when crafting weapons by mixing and matching parts to create unique single- or double-handed slash, crush and pierce melee weapons. Revolvers, rifles and shotguns and add modifications from cork-screws and battery-powered chainsaw modules to bio-contaminated sludge vials, and more! 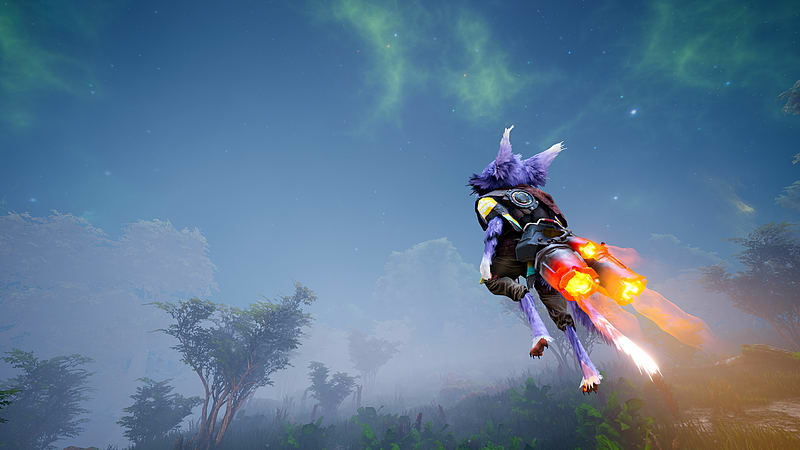 There are even characters you’ll meet that’ll craft cool stuff for you, like bionic wings, a jump-pack and even let you modify your Automaton - the scrap-toy sidekick! 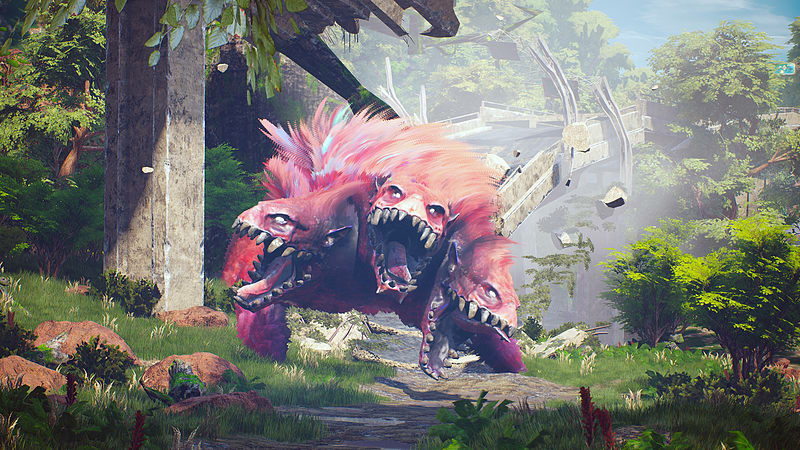 Also you can evolve the gameplay by re-coding your genetic structure to change the way you look and play. This will of course affect your attributes and in addition to this, exposure to bio-contamination in the world will lead to physical mutations such as mantis-claws and barbed tails, while exposure to radioactivity found in bunkers from the old world will affect your mind and unlock psi-mutations including telekinesis, levitation and more. Use this to your advantage, should you feel the need to.